Ahead of the International Holocaust Remembrance Day this 27 January, the European Commission is publishing the results of a Eurobarometer survey on the perception of Europeans of Antisemitism. The results of the survey show that there is a perception gap on Antisemitism: while 89% of Jews say that Antisemitism has significantly increased over the past 5 years, only 36% of the general public consider it has increased. On average, only 4 in 10 Europeans think the Holocaust is sufficiently taught in schools. Of the respondents, 34% do not know that Holocaust denial is criminalised. 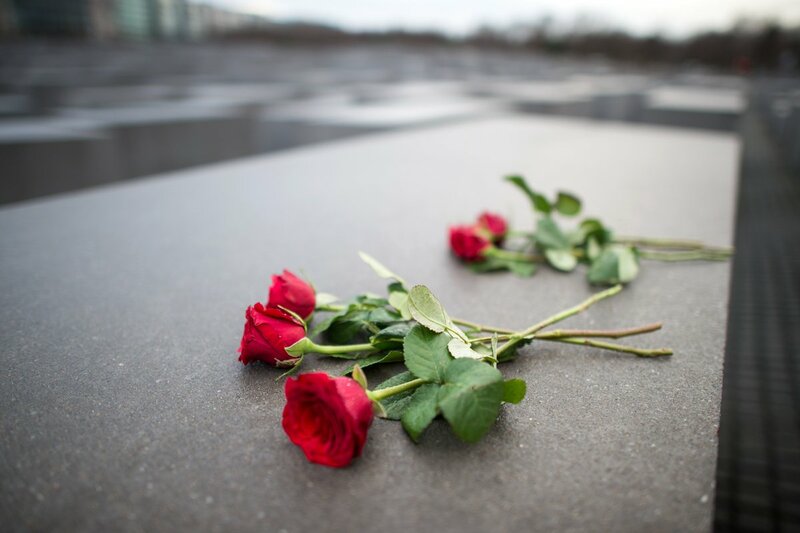 Over 27,600 people in the 28 Member States took part in the survey.The Holocaust Remembrance Day marks the day when 74 years ago, the Allied Forces liberated the concentration camp Auschwitz-Birkenau in Poland. To mark this occasion, First Vice-President Timmermans will visit the Auschwitz-Birkenau Nazi concentration camp, where he will lay a wreath in front of the Death Wall and light a candle in memory of the victims’ monument. The following day in Krakow, he will participate in a Citizens’ Dialogue co-organised by the Tuscany Region’s Memory Train project. This dialogue will bring together Italian and Polish students, teachers, Holocaust survivors and representatives from various organisations. During his visit to Poland, FVP Timmermans will also meet with Mr Jacek Majchrowski, Mayor of Krakow. Again on the occasion of the Holocaust Remembrance Day, Commissioner Jourová gave a speech this morning at the Jewish Museum of Belgium in Brussels to present the work of the Juncker Commission in the fight and prevention of Antisemitism as well as the results of todays’ Eurobarometer survey. The Jewish Museum exposes Jewish life and customs and thus is a stark reminder of the lives and culture destroyed by the Holocaust. The full results of the Eurobarometer including the report, factsheets and infographic can be found here. A Q&A presenting all the Commission actions is available online, as well as an information page.